As the Bay Area scrambles to find housing for its growing population, developers are running into another kind of shortage: construction workers. Construction jobs have increased at less than one tenth the pace of permits. As a result, wages and the overall cost of building are increasing, forcing some developers to delay projects or, in some cases, not build at all. 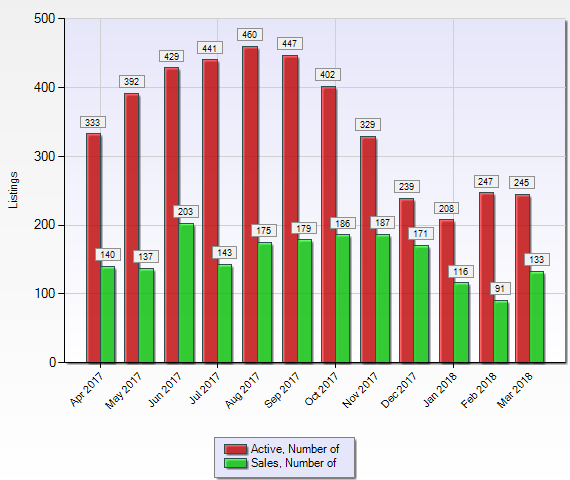 The number of homes for sale vs sold in Santa Cruz County. 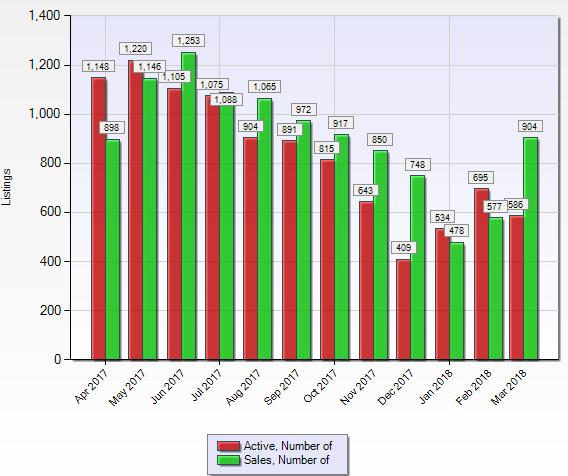 The number of homes for sale vs sold in Santa Clara County.